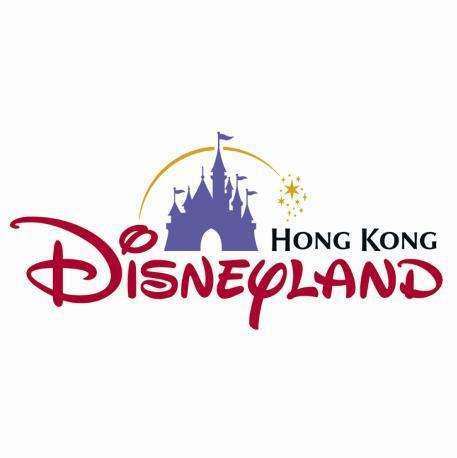 Hong Kong Disneyland® is seeking Male and Female Vocalists ready for a life-enriching experience in one of the world's most exciting and exotic locales! Excellent benefits include roundtrip airfare, individual housing with paid utilities, shuttle service to and from work, medical and dental coverage, paid vacations and sick days, plus a competitive salary, a daily living allowance and the Magic of Disney! - Tiana: Height: 5'5-5'8. Performer traits: Expressive face and acting abilities with Principle qualities. Strong mover with good upper body and arm presence. Vocal range: G (below middle C) to E (10th above middle C). - Merida: Height: 5'5 -5'8, Performer traits: Strong dynamic and expressive presence with Principal qualities. Mover with strong upper body / arm presence. Vocal range: A (below middle C) to C# (octave above middle C). Pop Sound. - Rapunzel / Elsa: Height: 5'6 -5'9, Performer traits: Strong dynamic and expressive presence with Principal qualities. Mover with strong upper body / arm presence. Vocal range: G (below middle C) to E (10th above middle C). - Ariel: Height: 5'6 -5'9. Performer traits: Strong dynamic and expressive presence with Principal qualities. Mover with strong upper body / arm presence. Vocal range for Ariel: G (below middle C) to E (10th above middle C). - Simba - Male, youthful African Prince destined to become King. Moves well. Pop tenor. - Scar - Male, evil uncle to Simba. Menacing presence. Baritone. - Nala - Female, beautiful African Princess. Moves well. Pop Soprano. - Storyteller - Female, African host who tells the story of "The Lion King". Soulful pop alto. - Miss Kitty: The sultry and spirited proprietress of the local saloon in the new gold mining town of Grizzly Gulch. Singer/Actress/Street Performer that moves well. A brassy alto - strong G below middle C to C (possibly a mixed C#). 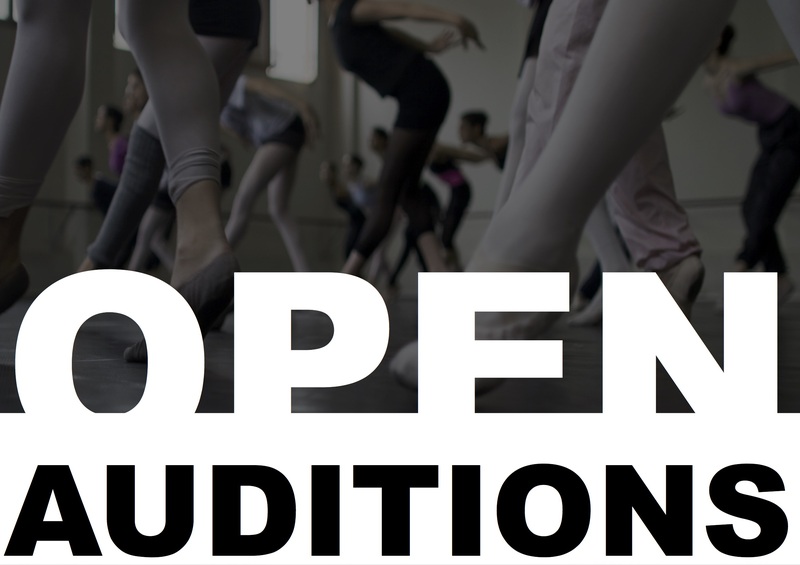 All applicants must be at least 18 years of age at the time of audition and willing to relocate to Hong Kong for the duration of their contract. Six-month contracts begin in spring 2019. Please bring a copy of your current photo and resume. Prepare two (2) contrasting song selections (16 bar each) that best showcase your vocal range and ability. Provide clearly marked sheet music in the correct key for the accompanist. Prerecorded accompaniment tracks or a cappella auditions are not allowed. Potential callbacks to be held Friday, 19 Oct 2018 in London.